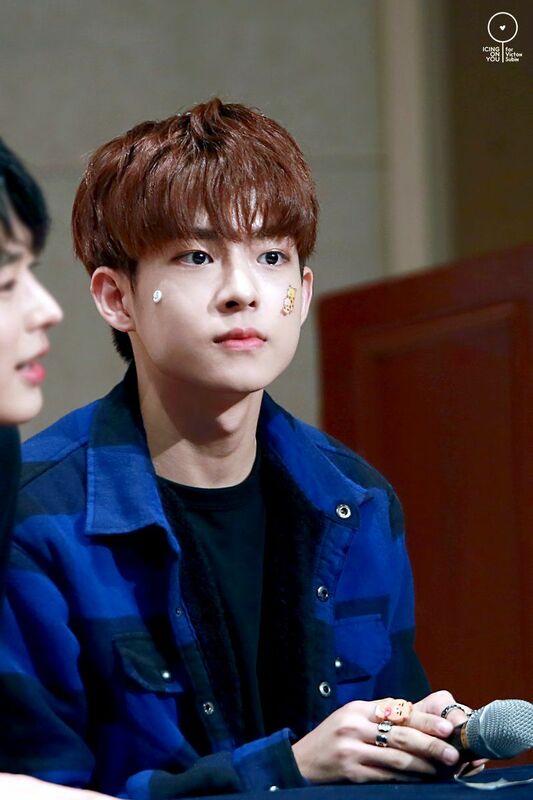 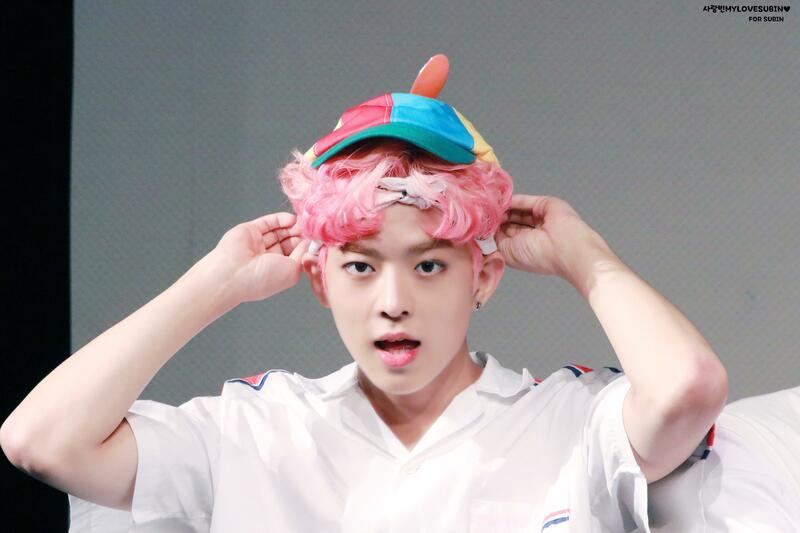 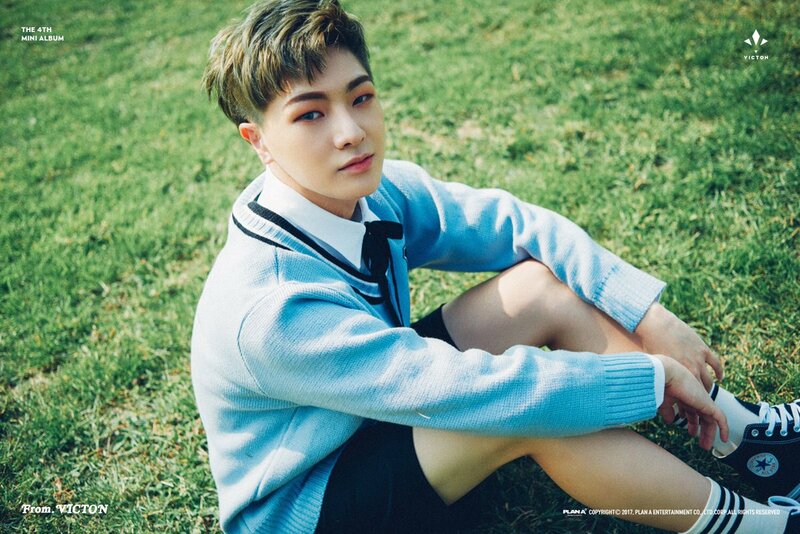 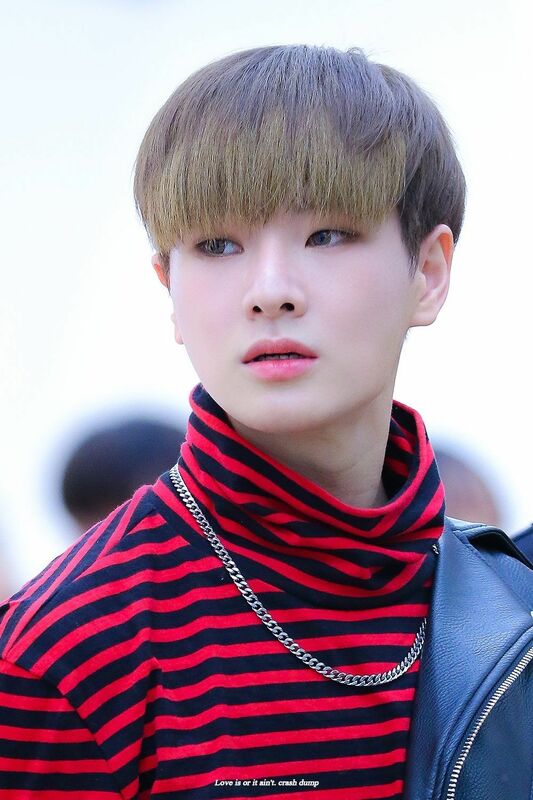  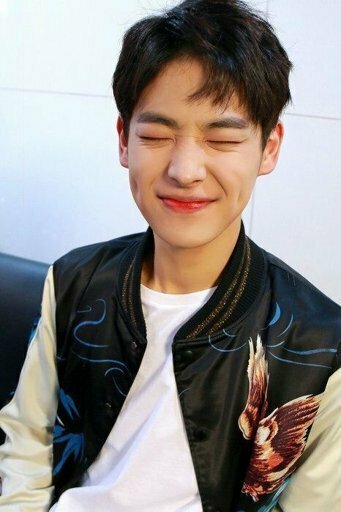 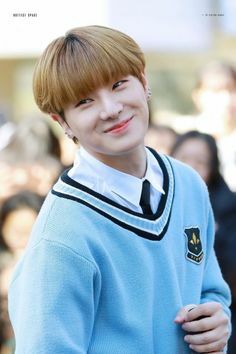 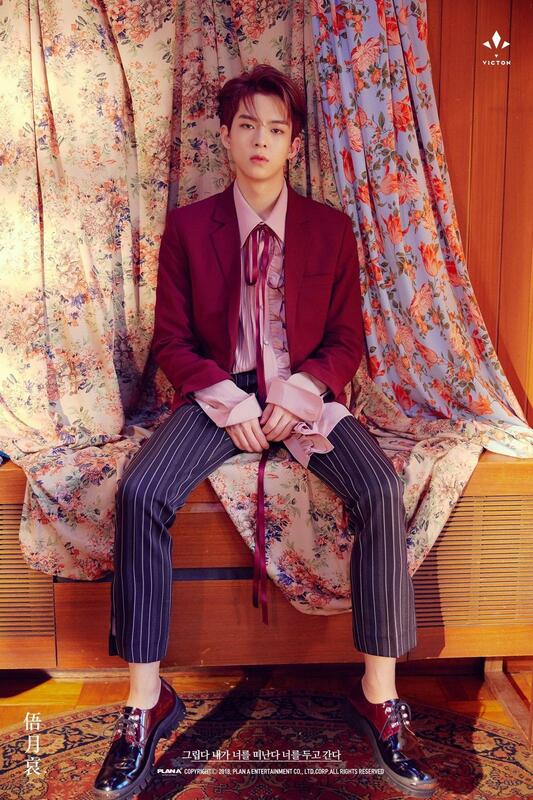 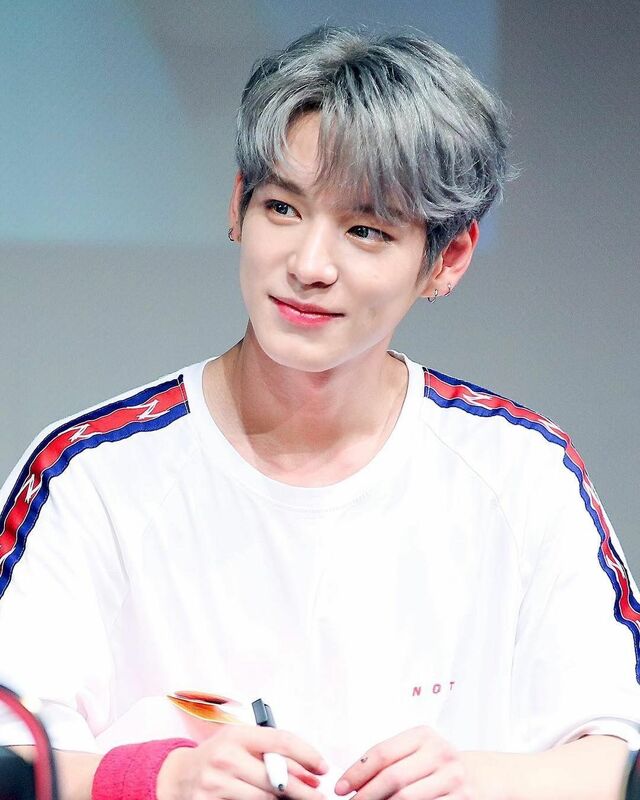 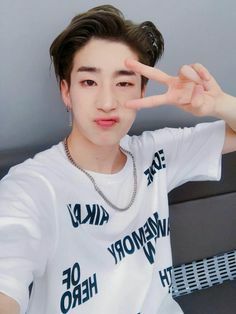 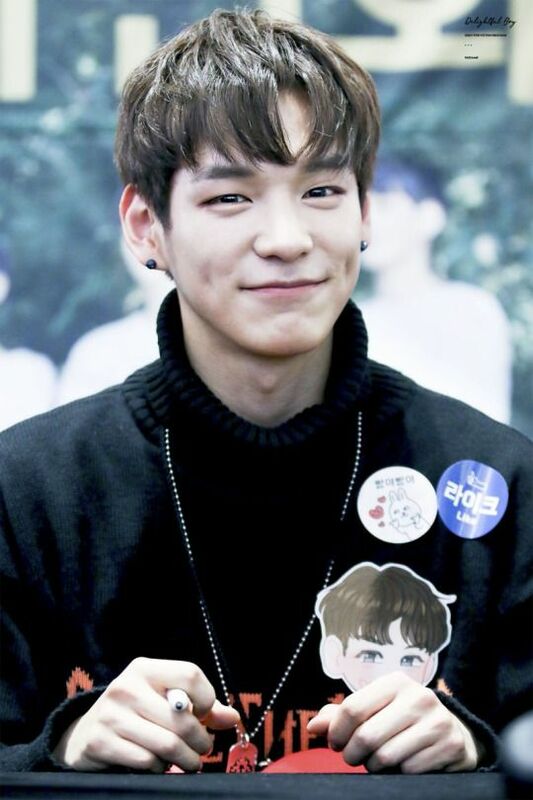 Heochan are you my bias from Victon? 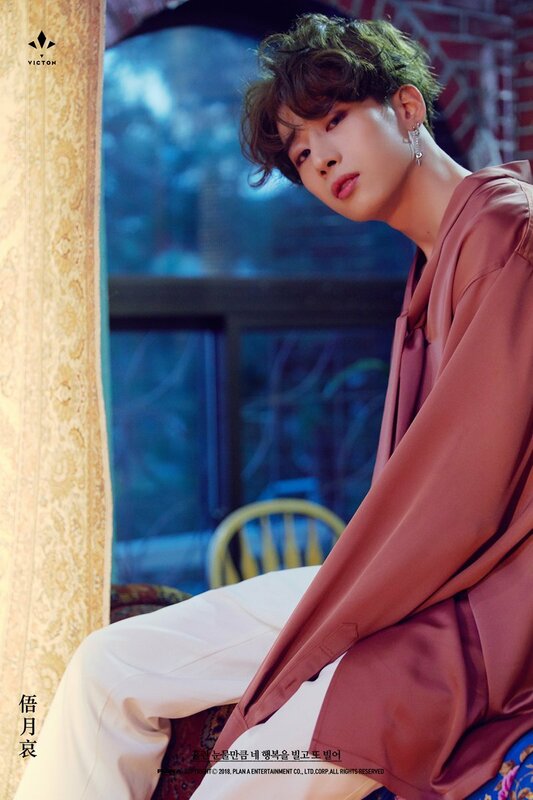 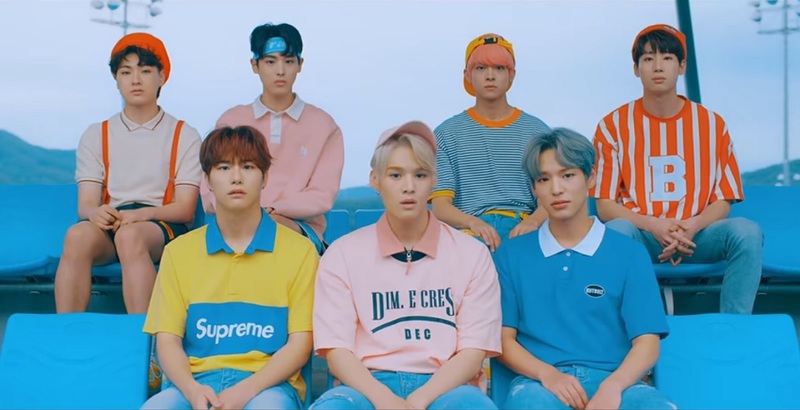 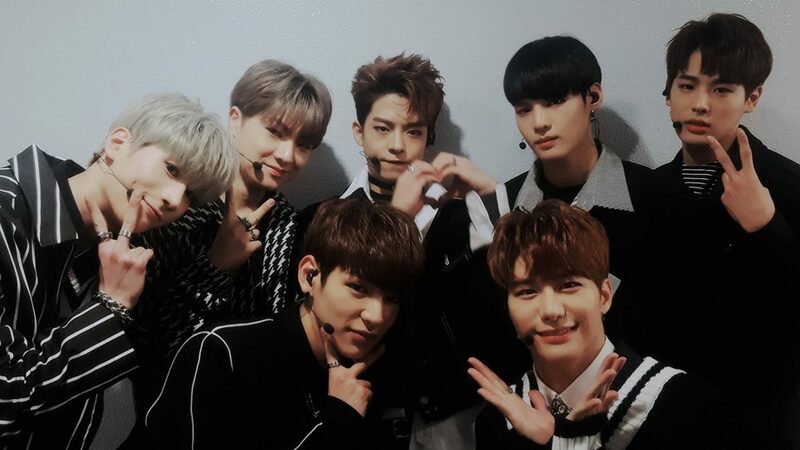 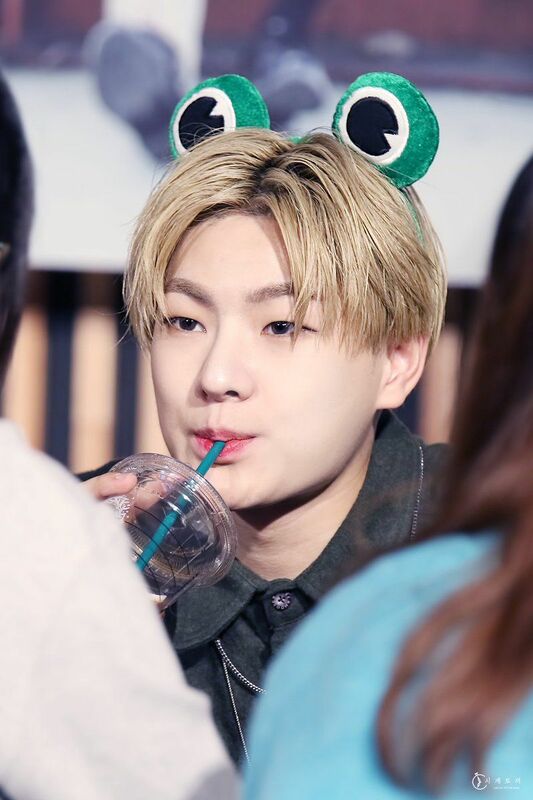 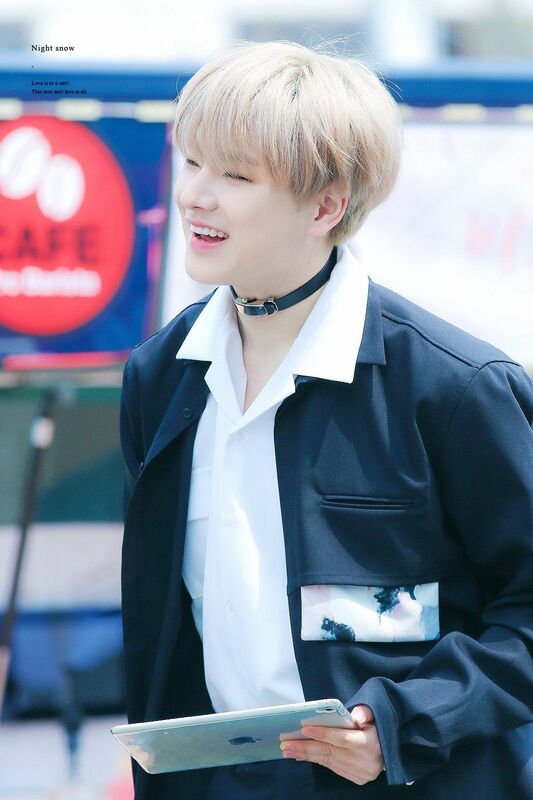 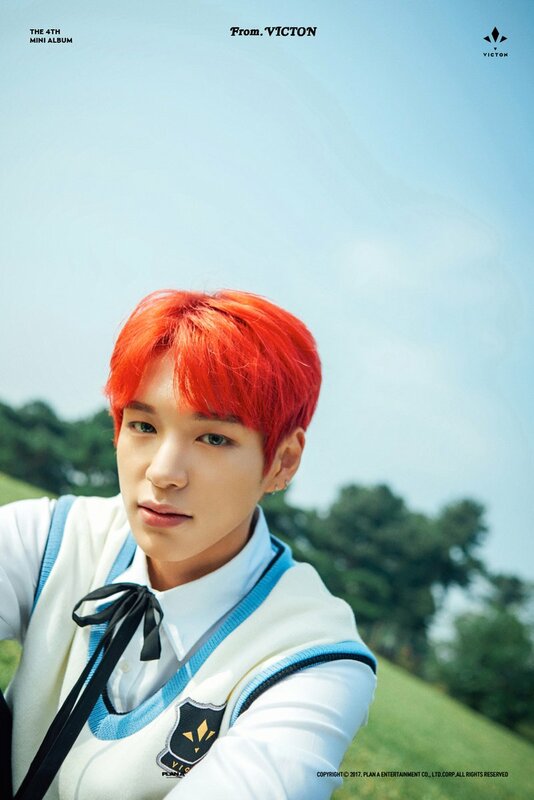 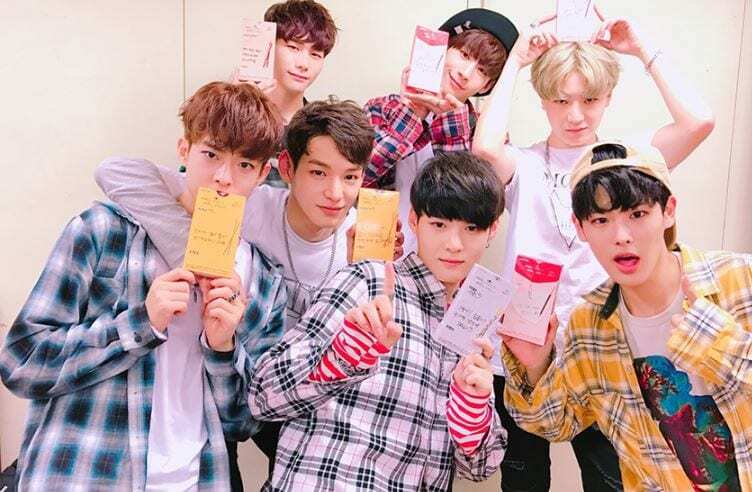 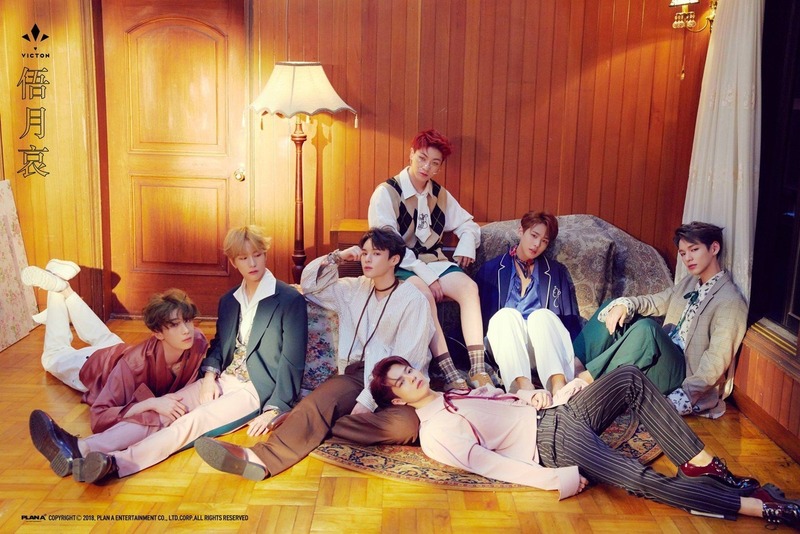 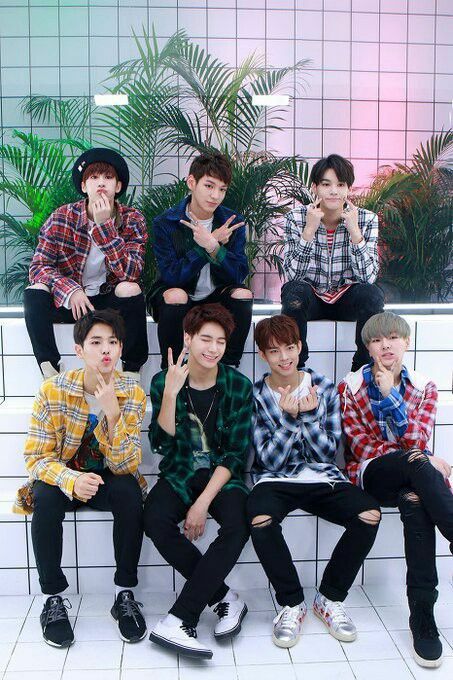 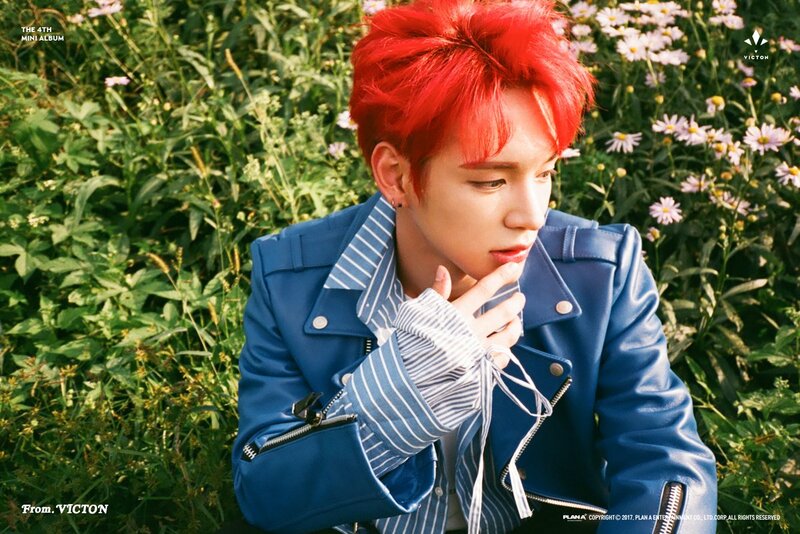 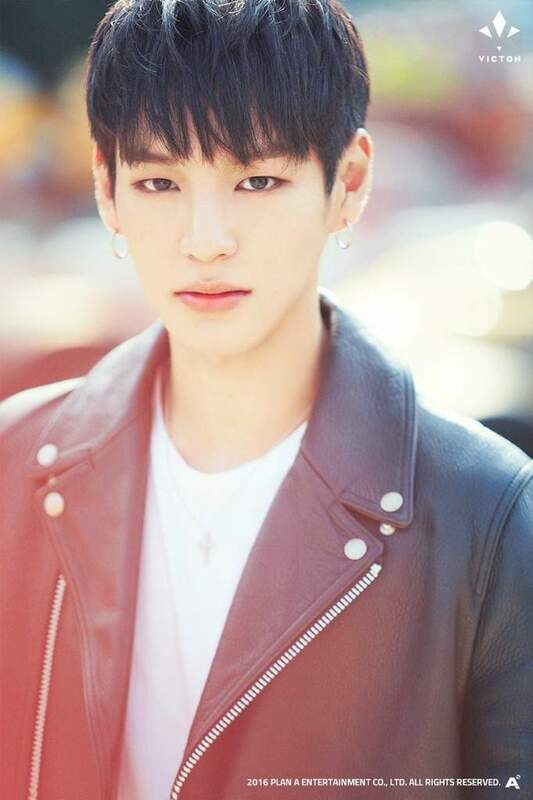 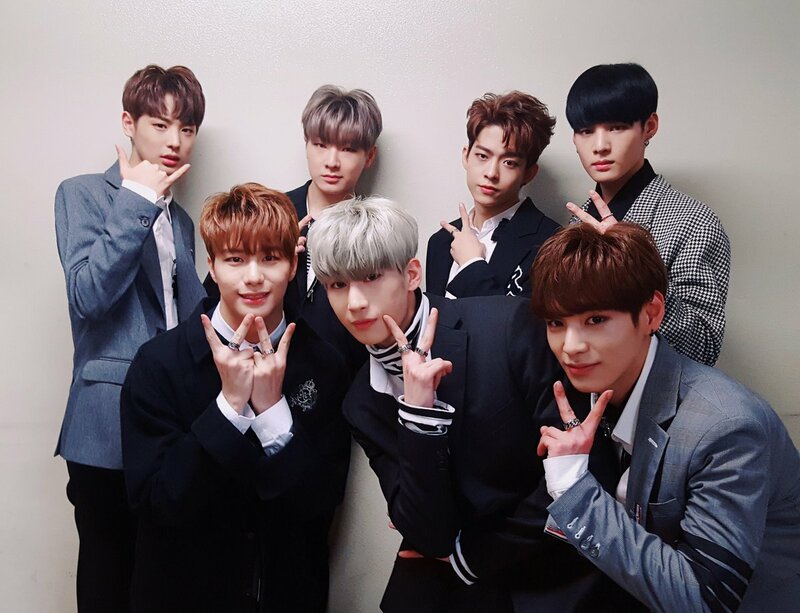 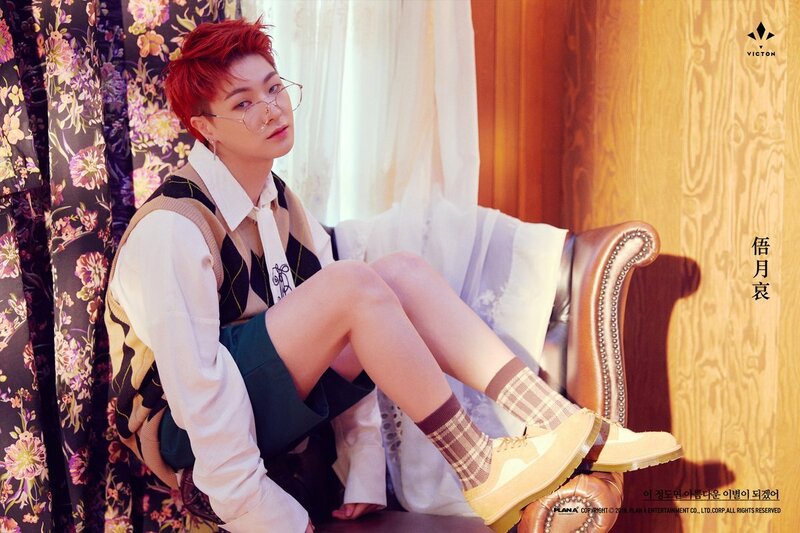 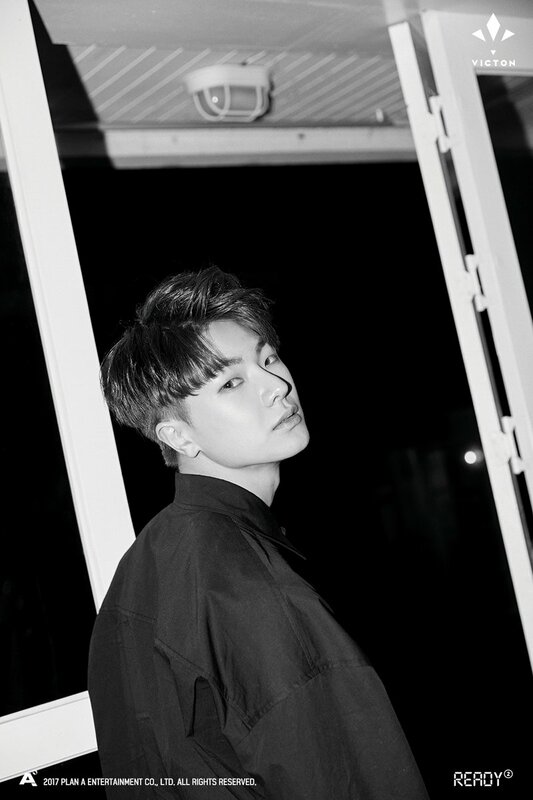 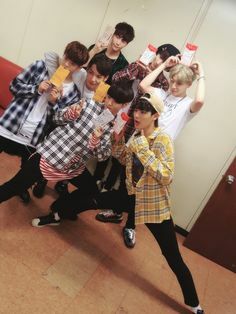 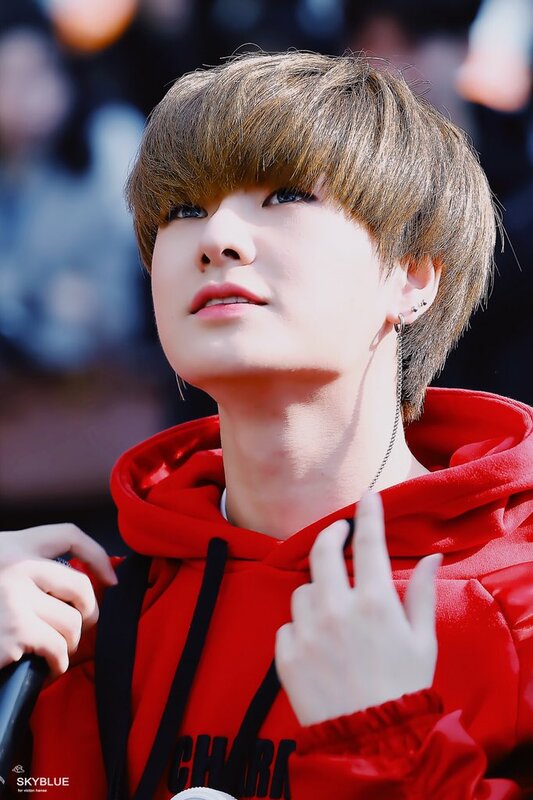 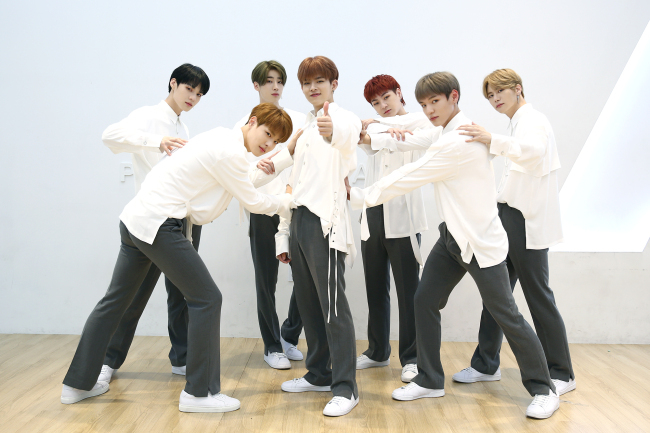 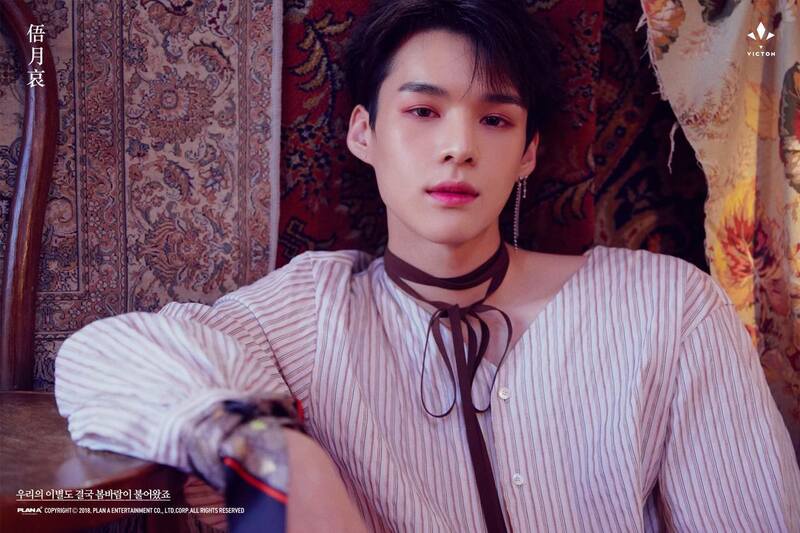 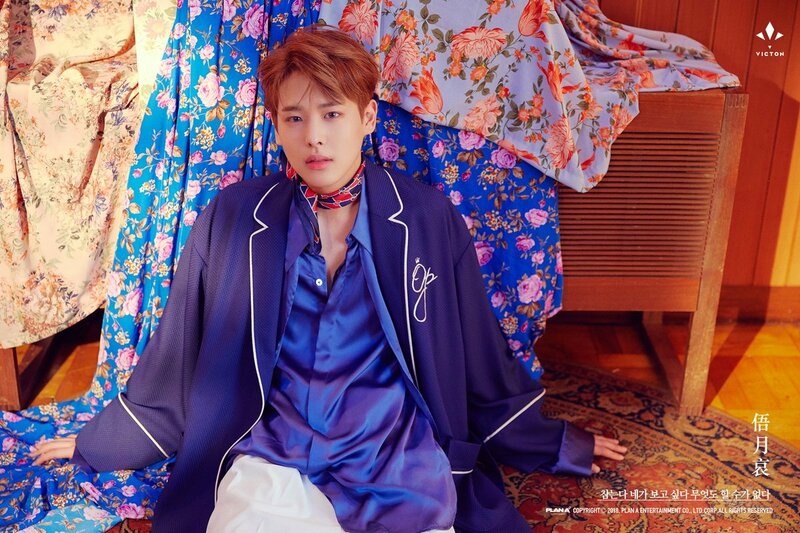 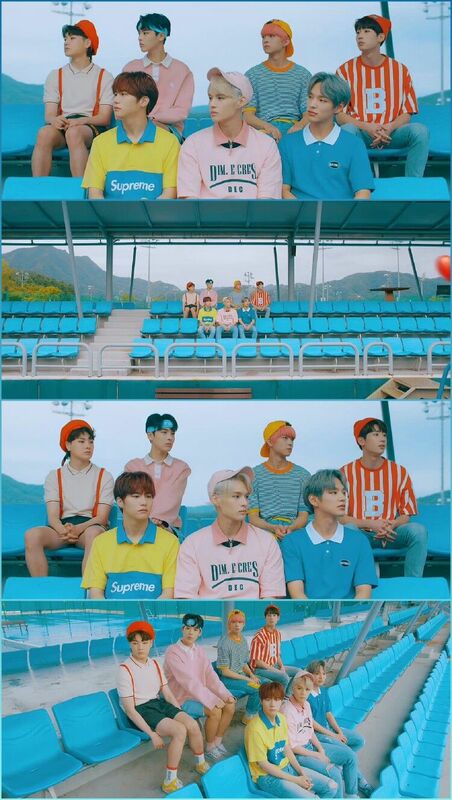 #VICTON #SEUNGWOO #SEUNGSIK #CHAN #SEJUN #HANSE #BYUNGCHAN #SUBIN #KPOP #FANCAFE #빅톤… https://t.co/OG0daYIGWU"
#VICTON #SEUNGWOO #SEUNGSIK #CHAN #SEJUN #HANSE #BYUNGCHAN #SUBIN #KPOP #FANCAFE #빅톤… https://t.co/qnfJQ14ojB"
#VICTON #SEUNGWOO #SEUNGSIK #CHAN #SEJUN #HANSE #BYUNGCHAN #SUBIN #KPOP #FANCAFE #빅톤… https://t.co/gJTOQQbzDa"
Hanse is the latest VICTON member to star in teasers for their return with a new mini album on their first anniversary! 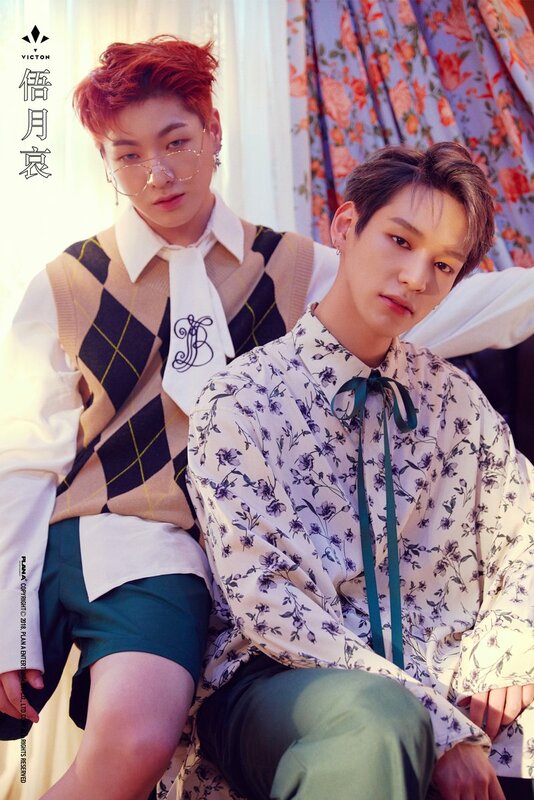 Victon Explore Themselves In "Identity"
VICTON has released Hanse and Chan's unit teaser photo for their single album! 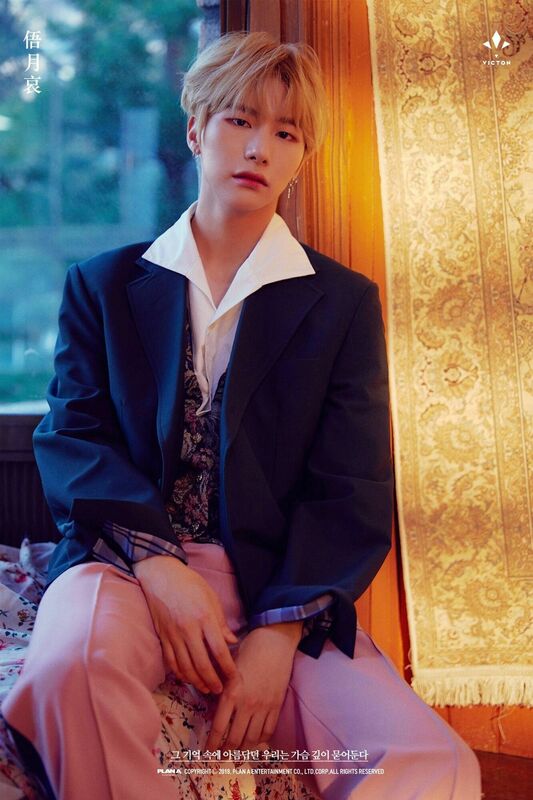 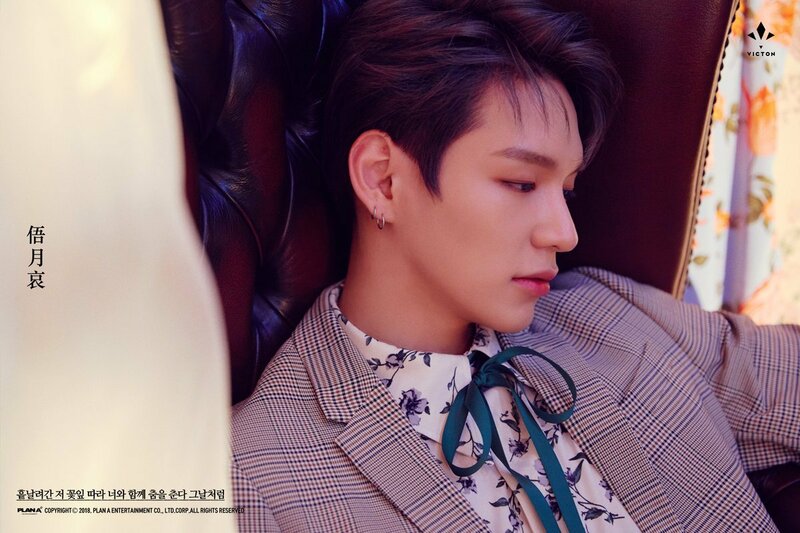 Chan is the latest member to feature in teaser photos for VICTON's return with “From. 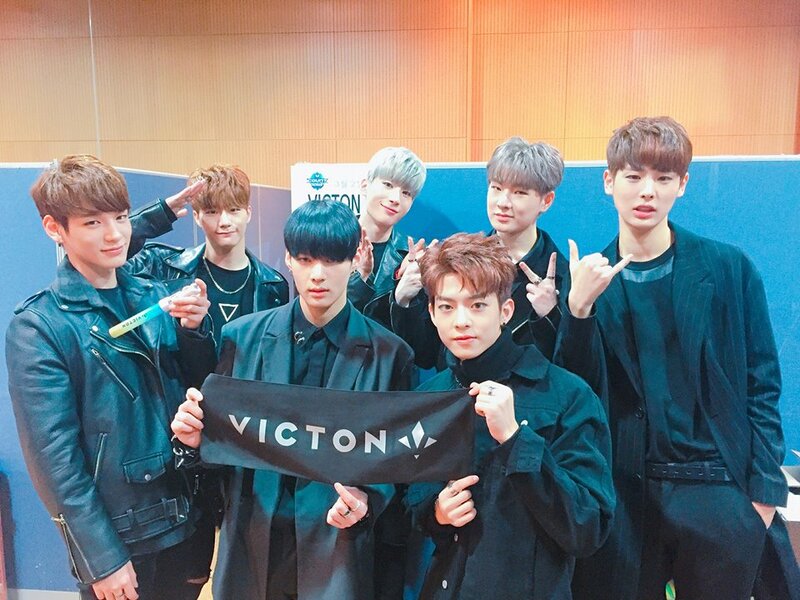 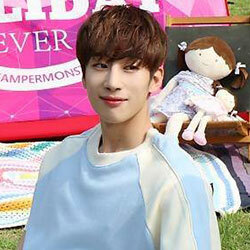 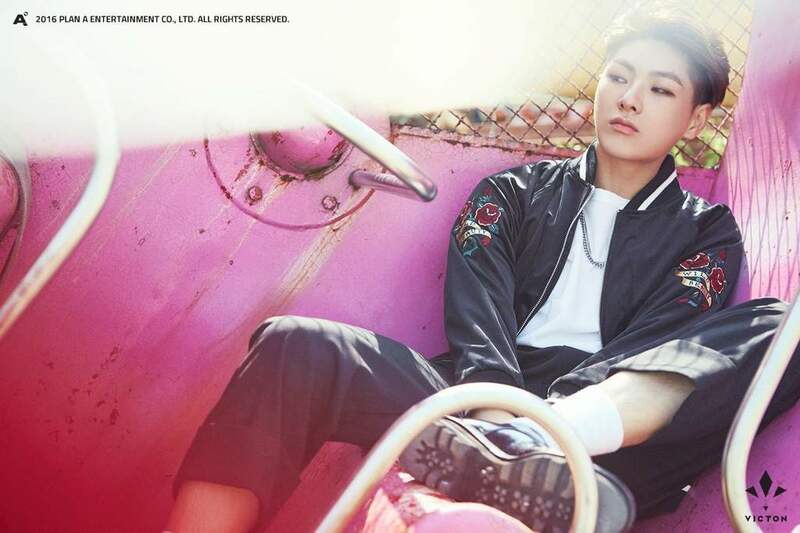 VICTON”!